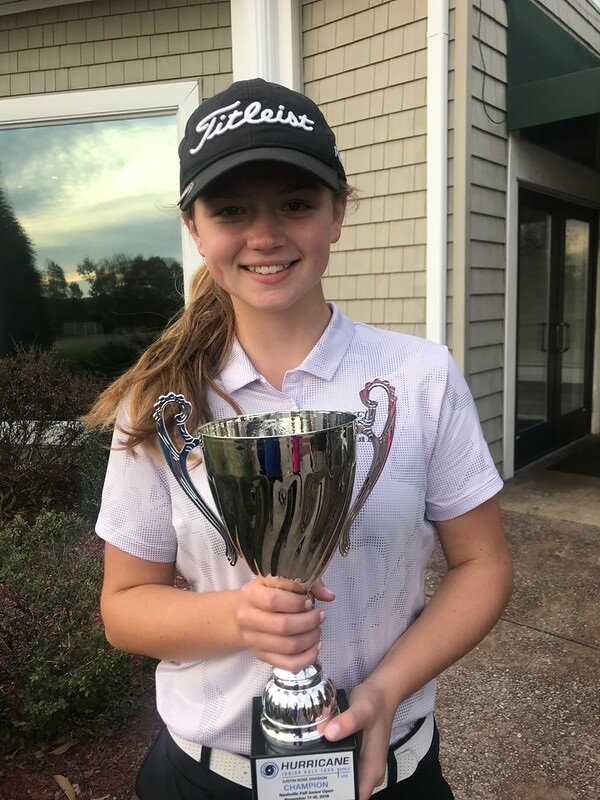 On Saturday November 17 – Sunday November 18, 2018 The Hurricane Junior Golf Tour held the Nashville Fall Junior Open in Old Hickory, TN. The tournament was made up of a 36-hole, two-day format and the field was made from six divisions that included the Tiger Woods Division Boys 16-18, Will Smith Division Boys 14-15, Ernie Els Division Boys 11-13, Bryson Dechambeau Division Boys U10, Justin Rose Division Girls U13, and the Justin Timberlake Division Girls 14-18. To view the full leaderboard click HERE! 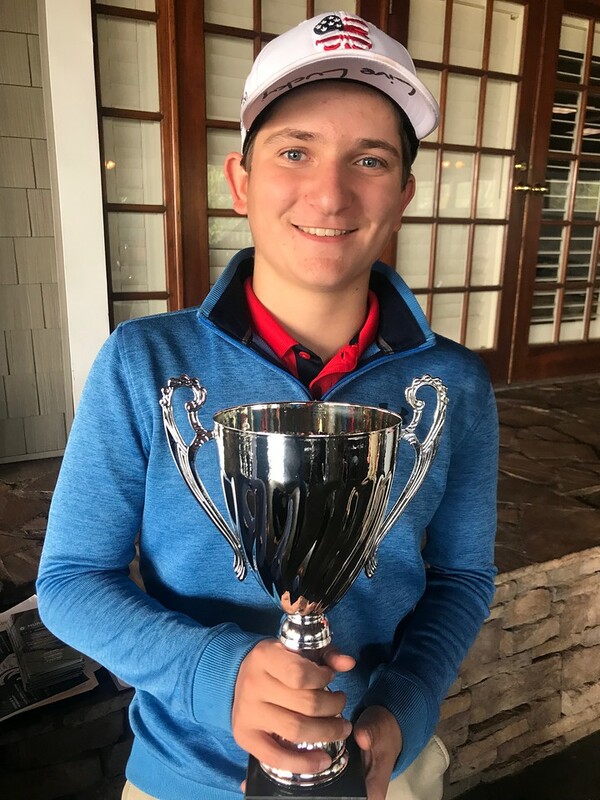 Jack Billups captured the first-place finish at the Nashville Fall Junior Open in the Tiger Woods Boys 16-18 division with a 2-day total of +1. With solid play both days, Billups was able to hold off Miller Wick as he claimed 2nd with a total of +7. Drew Barclay rounded out the division with the 3rd place finish by shooting a 2-day total of +10. 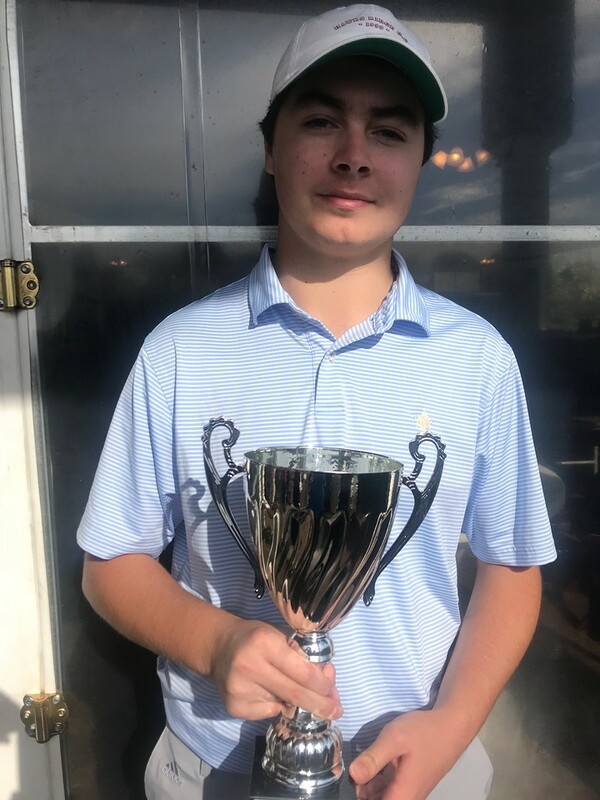 In the Will Smith Boys 14-15 division Andy Hennen of St. Louis, MO took home first place this weekend by shooting a 2-day total of +6. Solid play in the second round allowed Hennen to take victory over Tyler Linenbroker who finished with a two-day total of +12. Rounding out the division was Drew Hollman who had a total of +13. 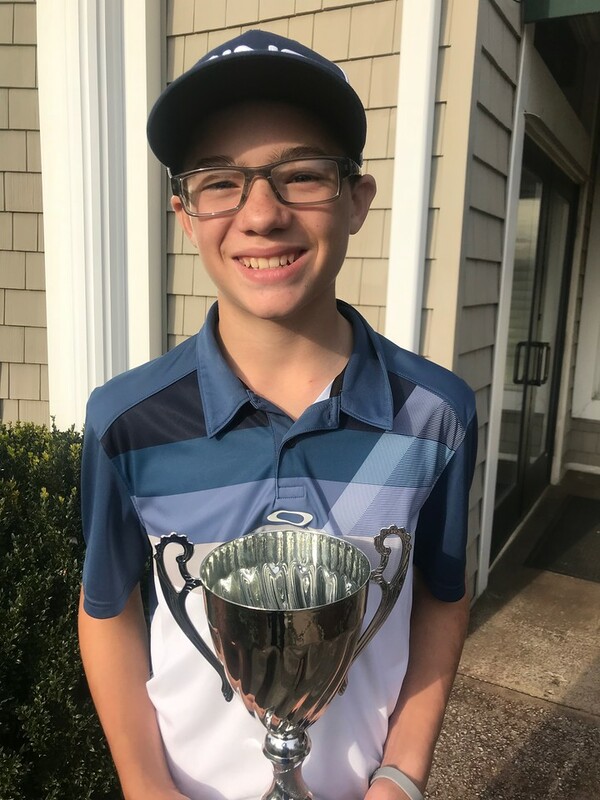 Happy Gilmore did not disappoint in the Ernie Els boys 11-13 division as he carded a total of +5 to win in his division over Jaden Morrell of Knoxville, TN who shot +9 to claim 2nd place. Sam Johnson shot a 2-day total of +13 to take a solo 3rd place finish. 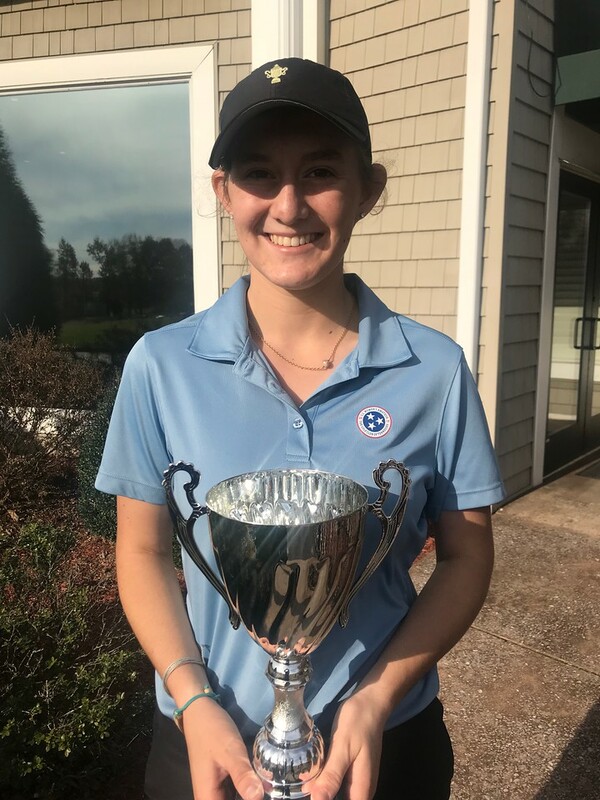 McKinley Cunningham ended up with the first-place finish in the Justin Timberlake Girls 14-18 Division by carding a total of +2. With consistent rounds, Cunningham was able to hold off Victoria England of Oakland,TN, who finished in second with a total of +7. Rounding out the division was Connor Geralds, who shot a 2-day total of +8 to claim a 3rd place finish. 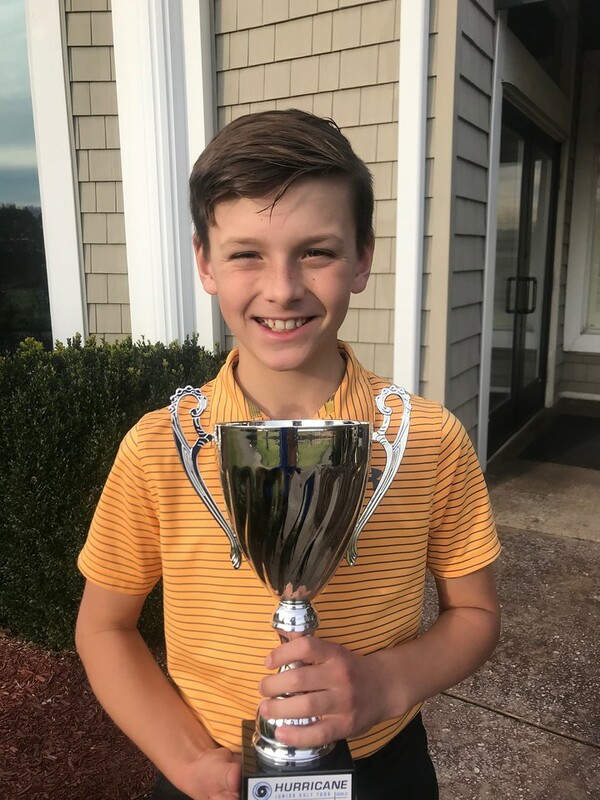 In the Boys U10 division, Brycen Tisch took home first place by shooting a two-day total of +21. Following behind in second was Zachary Barrett who scored +44 to take home second place!